Back to school is slowly sneaking up on unsuspecting teachers. Wouldn't it be AWESOME if you had a list of teacher tested read aloud books? Well, consider this my gift to you! 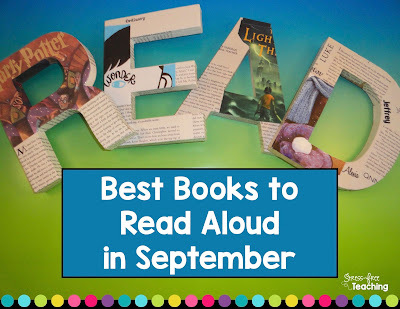 I asked some teacher blogger friends to share their favorite books to read aloud at the start of school. 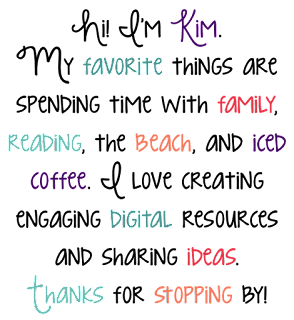 Check out the list to see the books we love. 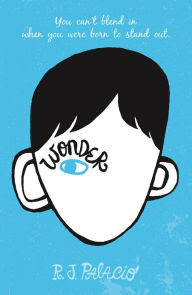 Wonder by R.J. Palacio is my favorite book to read at the start of the school year. There are so many things to discuss in this book. Themes of character, acceptance, friendship, and trust all lend themselves to building your classroom community. If you haven't read this book yet, you should! But, make sure you have a box of tissues close by. 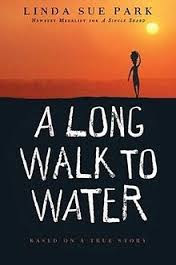 Kristin, from Samson's Shoppe, loves A Long Walk to Water by Linda Sue Park. "This book is based on a true story of a young boy named Salva Dut who gets separated from his family during a civil war in the Sudan. Salva perseveres despite his situation to learn to read or write and make it all the way to Rochester, NY. He is later reunited with some family members and uses his resources to raise money to bring water to neighboring tribes. Students fall in love with this story. They are in awe of how different life is in other countries that do not have electricity, let alone running water, as well as the determination Salva had to survive despite the difficult circumstances. It is a remarkable story that lends itself to many classroom discussions and lessons." 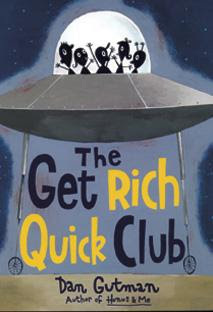 Marypat, from Just Add Students, recommends The Get Rich Quick Club by Dan Gutman. "This book is so much fun to read out loud! The chapters are short (great for a time to "settle" before class). Chapters end with cliff hangers (kids beg for more reading). It has a wide variety of characters, so if you can, use different voices (you'll get to practice your Australian accent!). And best of all, it's funny! My students (even hard-boiled middle schoolers) love this little novel. A great way to model reading with expression. Just a fun, fun little read!" 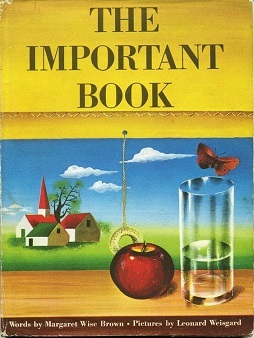 Kirsten, from Learning with Mrs. Kirk, recommends The Important Book by Margaret Wise Brown. "It is a very simple book with a powerful message about being yourself. It also is a good lead in to getting students to share important things about themselves." Julie, from The Best Days, loves this book by Chris Van Allsburg. "I read this book at the end of my author study on Chris VanAllsburg. I read this at the end because our focus of study is inference. This text is very different looking and is a mystery. What the students don't discover until the end is shocking -OR their inferencing allows them to dig to the bottom of the mystery presented to them as readers and they MUST hold the secret till the end. 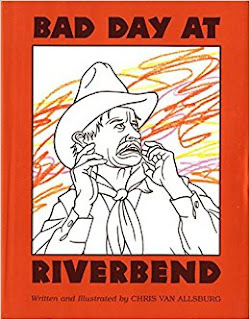 I do NO talking during this text specifically to wait for the gasp that happens when they discover that the town of Riverbend has been a coloring book all along! It is extremely well written and the pictures are plain and progress to strange, but in the end, it totally explains why the pictures were so strange all along! There always is a second viewing of this book, simply because the kids want to see the pictures again once they know it was a coloring book!" 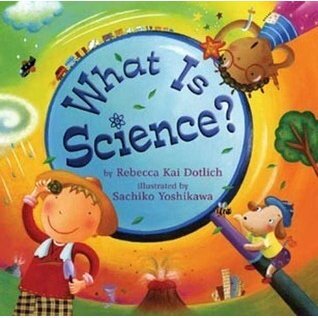 Renee, from Science School Yard, loves this book by Rebecca Kai Dotlich. "Teachers struggle finding ways to incorporate science into their school day. Picture books are the perfect solution to springboard any science topic. Starting off the year with this book is a perfect start!" 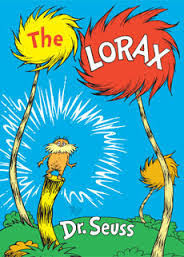 Michele, from Michele Luck's Social Studies, recommends The Lorax by Dr. Seuss. "I used The Lorax every year to start off my Geography Review unit for my middle and high school History classes. It always got my students' attention and taught them the 5 Themes of Geography, but also taught them a valuable lesson about the importance of caring for our environment." Jennifer, from Cookies, Coffee, and Crafts, likes this popular book. 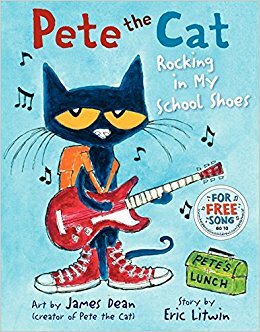 "Pete the Cat is a familiar character and it teaches different areas of the school building and what they are used for. It also shares what students do in the lunchroom, playground, library and the classroom. Plus like all Pete the Cat books it has a repetitive pattern which children love." Samantha, from Secondary Urban Legends, is a fan of this book by Gordon Korman. "Use it for growth mindset. It is easily relatable to students who have struggled in school and have "owned" it in the form of a nickname." 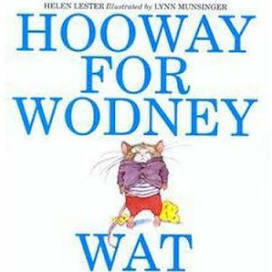 Wendy, from First Grade Fireworks, likes Wodney Wat. She says, "It teaches kids about antibullying." Who wouldn't want kids to learn about that? Rachel, from Fifth is my Jam, LOVES Hatchet by Gary Paulsen. "I have been obsessed with this novel since 6th grade. 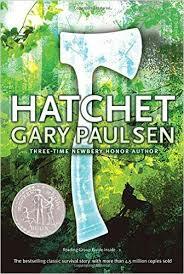 Gary Paulsen is an amazing author and really brings the character to life! I love the mystery and thrill in this survival story! My students are obsessed with it and always want to go back for more!!" 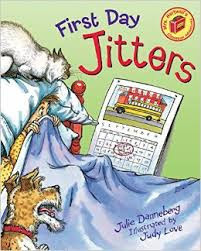 Leigh, from The Applicious Teacher, suggests First Day Jitters by Julie Danneberg. "I love this book and read it year after year! It's a great way to connect with students about their feelings when starting school. I also love the twist at the end. Most students are so surprised by the fact that the girl in the story is actually the teacher. 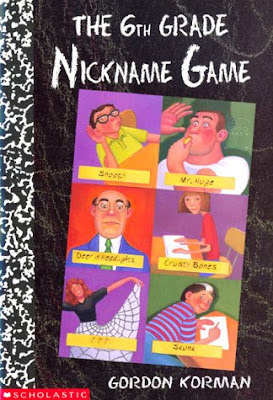 This book allows for so much conversation about the use of illustrations, inferencing, and feelings. The connections students are able to make to the book make it a perfect lead in for close reading as well!" Wow! 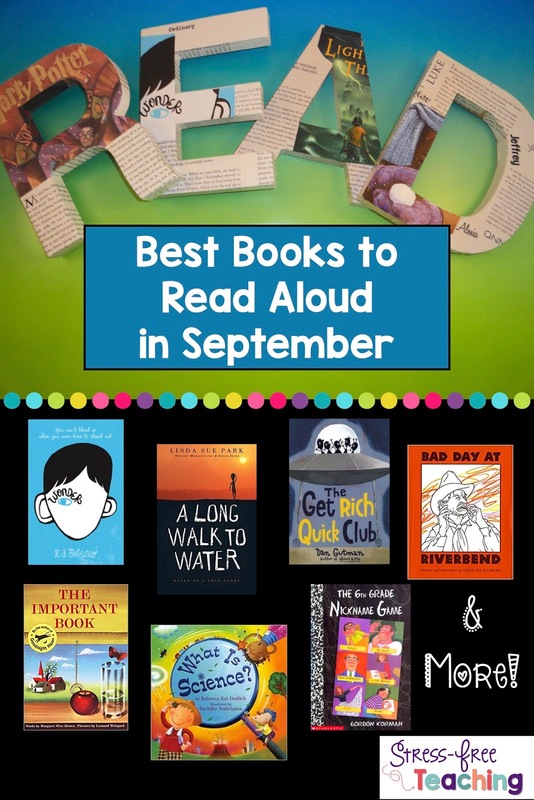 This list of books makes me excited to start thinking about school again. I love introducing my students to books that they have not read. I hope you enjoyed this list. If you sign up for my newsletter you will receive a freebie that can be used with just about any book! If you like the freebie you can check out some other resources here. What is your favorite book to read aloud? Great post! I have a few books I need to check out and add to my classroom library. Thanks for the list! I have The Get Rich book in my classroom library but have never read it - I'll try it out! Love your new blog design done by RachBV - she does tremendous work! 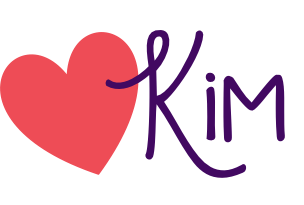 Thanks for checking out my blog Kristin and Susan!